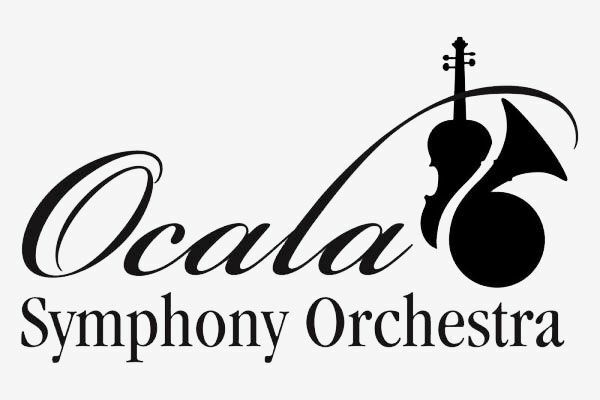 The Ocala Symphony Orchestra is Marion County’s premier cultural arts organization. Founded in 1975, the orchestra averages a dozen concerts throughout the year in front of nearly ten thousand area citizens. Its mission is to play the highest caliber music that is performed by skilled musicians under the dynamic leadership of a brilliant and energetic music director – Matthew Wardell. It is driven to reach, entertain and inspire audiences of all ages while serving the broadest group of constituents and to foster excellence in music education through collaborative partnerships with local resources.